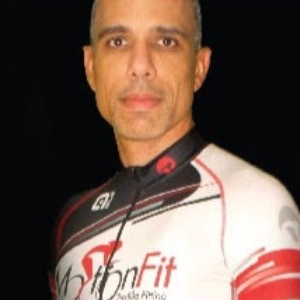 Coach Kameel is a recognized Cycling & Triathlon coach and bike fitter not only in Central Florida but across the United States. Success. Coach Kameel A. has been notified of your message.